Guilford Group provides rapid and affordable development options to help dev teams migrate a mobile app to a new platform. We also can help provide rapid prototype builds for new concepts, and convert existing sites to mobile responsive templates. Our outsourcing model provides a boost to dev teams, startups, and businesses who need to make mobile transitions quickly and affordably. Guilford Group builds responsive web layouts tailored to your company's branding and messaging. Our team ensures your design will look and feel similar across all platforms. 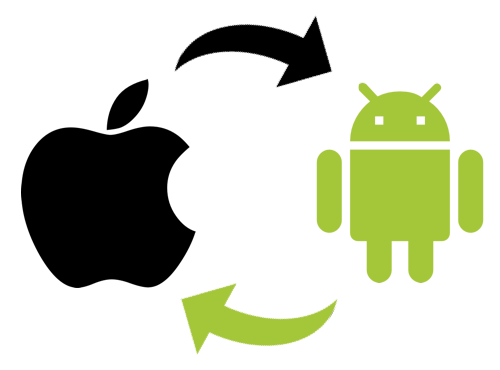 Guilford Group has established processes for replicating your app to new platforms. No matter the software, your company's app can be rapidly converted at an affordable cost. Guilford Group can build apps simultaneously on multiple platforms to help drive your business goals forward. Our experience developing in hybrid frameworks, Xamarin and Apache Cordova, has helped lower the total cost of ownership for our clients. Our team collaborates directly during all stages of development. Guilford Group helps ensure that your brand's look and feel stay aligned during the software development process.